October has gone past crazily fast, and I’ve done a lot less reading than I planned. Now it’s time to look back on the craziness and see what’s been going on. Also can I just say that I love writing wrap ups? They help me realise how quickly time is passing. I didn’t read many books this month compared to last month, but all the ones I read were ones I really enjoyed! And most of them were from my TBR so that’s a good thing? Right?? I didn’t know what to think going into this book. 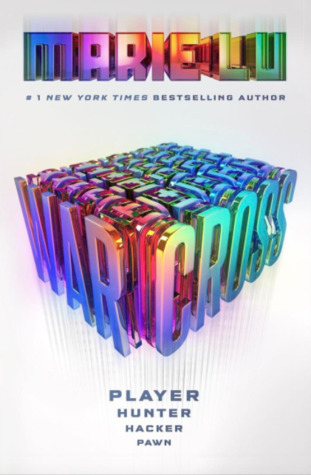 I’m kind of annoyed at how massive this world is getting but I loved this book. This is what I wanted from this series. I liked the historical setting, the magic system and the competition element but I didn’t fully click with the characters or the plot. It was good, but not unique. 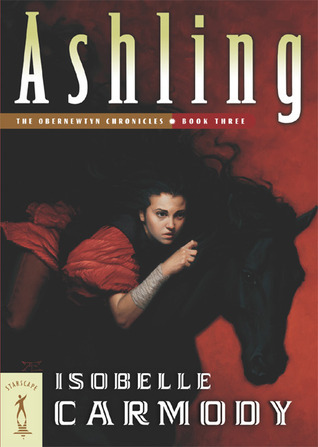 Obernewtyn book three! My reread is going amazingly!! My reviewing of the series….not so much. It will happen eventually though. 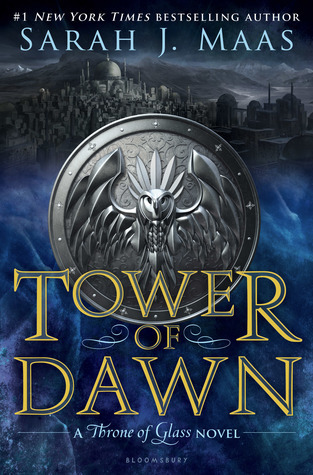 I adored the setting and the plot developments in this book, but I was more aware than ever of how clunky some of the writing is and how distanced I feel from all the characters apart from our main one. But then again it was published in the 1990s. This book wasn’t as good as the first one in the series but it didn’t fall completely into the second book blues either. 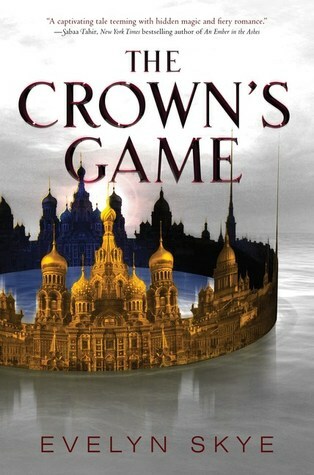 This series hooks me and I can’t help but read the books in a night so I can’t wait to get my hands on the last one. 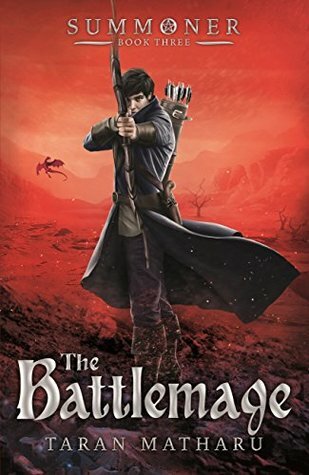 I loved the adventure aspect with daring escapes and pirates and sword fights… but it took half the book to get to that point. 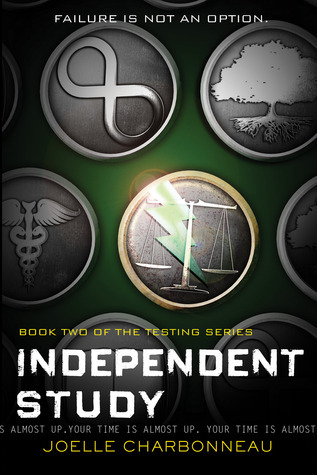 I can’t wait to read the sequel when it comes out next year. So there are only 2 months left and I still have over 20 books left to complete my goodreads goal. 10 books a month is totally possible… but with nanowrimo next month I don’t know whether I will be reading many things. Making my TBR is kind of difficult because all the books left on my yearly TBR are really big ones and I need to read them in either November or December… ahhh. I feel like I need to justify my choices this month so that’s what I am going to do. The Stone Key: It’s the next book in the Obernewtyn chronicles and it’s quite a large one. I own this already. 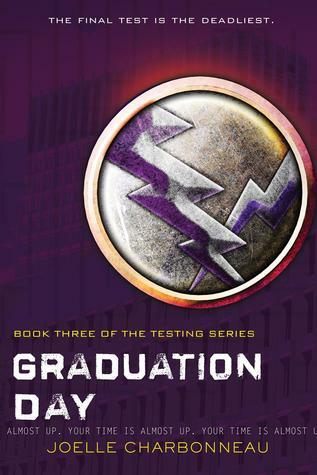 Graduation Day: the last book in the Testing trilogy!! I can get this easily from my school library. 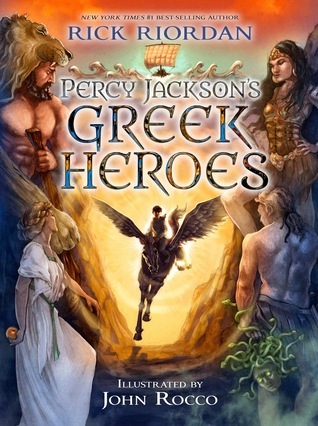 Percy Jackson’s Greek Heroes: I only just realised I hadn’t read this book and it’s on my library’s ebook list so I can get it easily. It will be light and fun so yay. 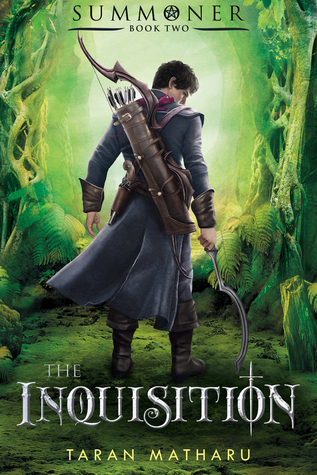 The Inquisition and The Battlemage: I read the first one ages ago and these are at my school library. I really need to take advantage of my school library while I still can (last year of high school yikes). 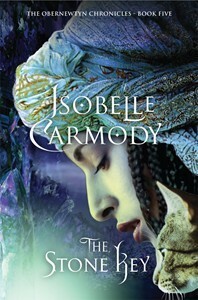 The Midnight Star: I read the first two books in this series ages ago and just haven’t gotten around to this last one. I know my school library has it so I need to get on that. I’m going to leave it at that because I don’t know how many books I will end up reading. I doubt I will end up getting through all nine of these, but I think I will borrow some novellas from my library and try to get back up to date. Nanowrimo starts so soon!! I have been planning all month along with prewriting blog posts and now I am ready to write a novel. I have posts where I introduce my novel and provide tips based on my past experiences. For those of you also participating, good luck, and stay strong!! I have an outline of my first fifteen chapters which should bring me close to 50k considering they are all quite long. Honestly some of them might be broken in half. I also have a lot of ideas for “background” scenes about my character’s history and past experiences that will be good to write if I run out of scenes. Plus I have a short story due for my English class at school that I need to write and edit. I think I will make it some sort of backstory for my villain so that I understand him better??? I plan on doing nanowrimo updates every 10 days or so with my final one being during my monthly wrap up for next month. I will probably just be writing how I am going each day along with my word count and posting it in the middle of the month so I can share how I’m going with you all and talk to you about your progress. In you’re interested in a slightly more interactive discussion about how nano is going I will be tweeting about it so check me out on there and let me know how your writing is going. I know a lot of nanoers tend to stay up until midnight on the 31st so they can write the second the clock strikes midnight… but I’m not going to do that. It’s a weekday, I have school, and plus my parents are light sleepers so get annoyed when I am up late at night. Instead I aim to go to sleep early, wake up early and get writing then. That just means I have to get my sleeping schedule back on track. ALSO: I am considering making weekly writing check ins a regular thing on my blog to keep myself more accountable with my writing so that I will actually have something to write about. Whether that goes ahead will depend on the popularity of my weekly nanowrimo posts. 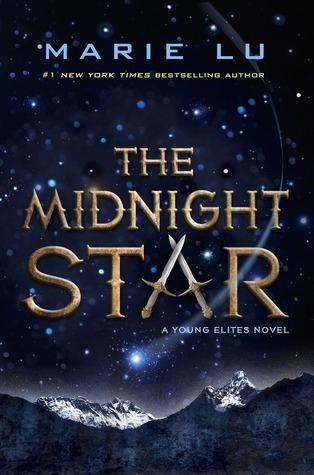 I am the same way with The Midnight Star, I keep seeing it and remembering I need to read it. I’m sure it will be amazing. I did weekly check ins last year too and it was super fun to see how everyone was going and offer encouragement where needed. I’ve procrastinated reading The Midnight Star since it came out ahhh. Whenever I see it I kind of remember…it exists?? Also yey for you doing NaNo!! I am so excited that everyone is writing this month because you all seem so excited!!! Please provide snippets! Ahhh same!!! I keep seeing it places and realising I still haven’t read it. Ooh providing snippets of my writing is a good suggestion. I hadn’t considered doing it but I totally should!! I’m glad someone agrees with me, as soon as it gets past 9:30pm I don’t have the brain power for anything other than reading or watching tv. I guess we’re morning people? I need to read Song of the Current soon. I am enjoying This Mortal Coil. I need to finish it today for my blog tour post tomorrow! Oops, lol. 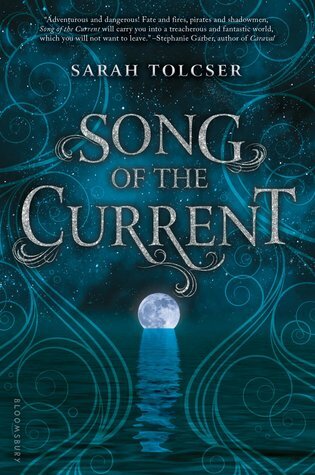 I loved Song of the Current so you totally should read it! I finished This Mortal Coil yesterday and I enjoyed it but found it kind of unoriginal. I have it, I just haven’t had the chance, but I need to read it asap! I actually really enjoyed This Mortal Coil and thought it was really unique, but I have not read a lot of science fiction. What do you think about season two of The Good Place? I thought it started off kind of meh, but it’s picking up again to be as funny as season one. Looks like you had a pretty good reading month in October, congrats! Also, good luck with nanowrimo! I agree with you, I think so far not much has happened in The Good Place season 2 and a lot of the episodes have been kind of slow paced. But then again I watched the first season all in one day so that might just be my perception of the show as being slower because I am having to wait.